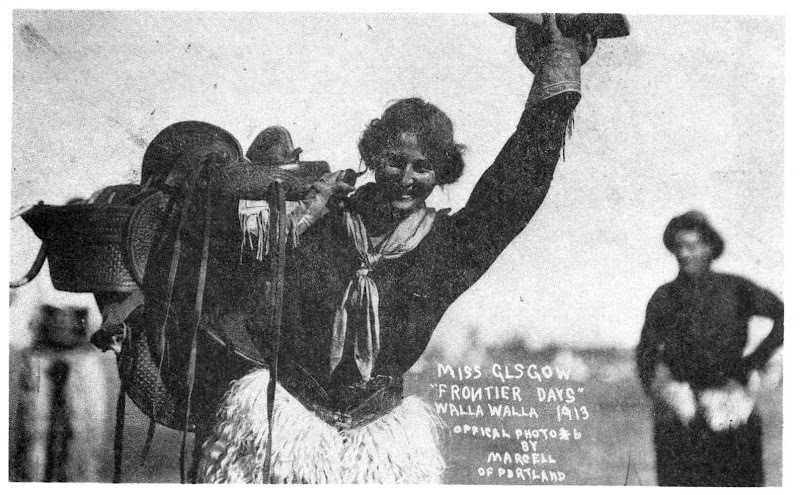 Tomboy Style: SCENE | Walla Walla, WA. SCENE | Walla Walla, WA. 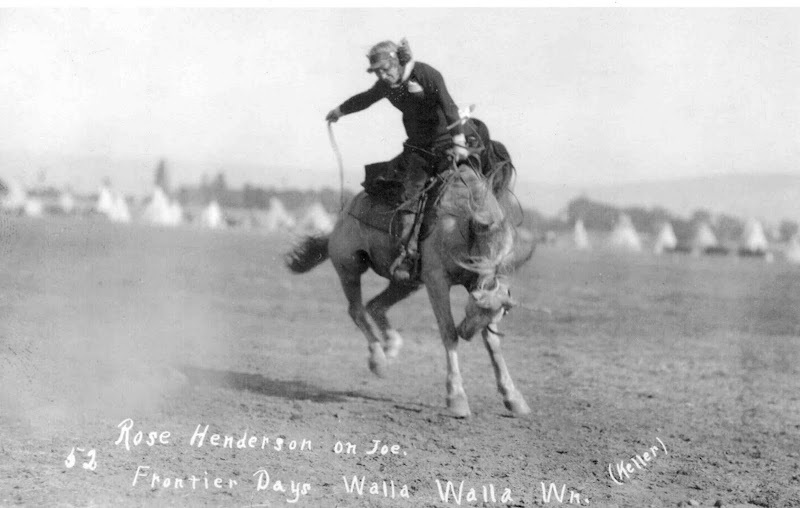 Photos via Bygone Walla Walla, 1913.
that is fierce,, now I am inspired*! Amazing - that first picture is especially awesome! love her scarf! great pictures! BAN CARRIAGE HORSES IN NYC! 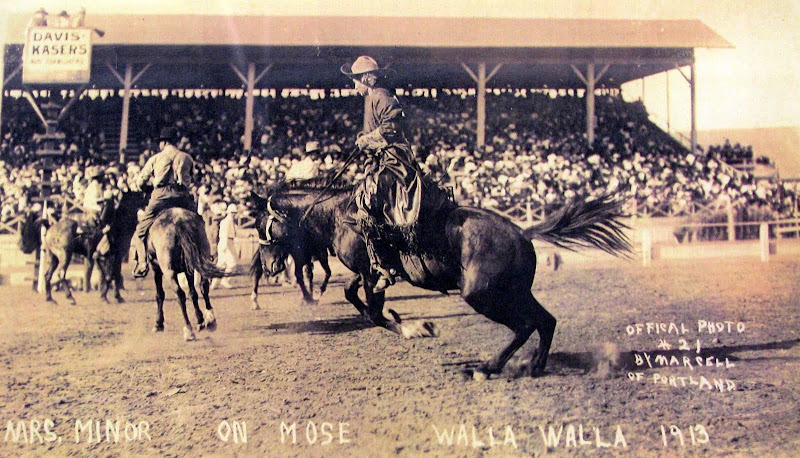 Love those rodeo queens - from my hometown!